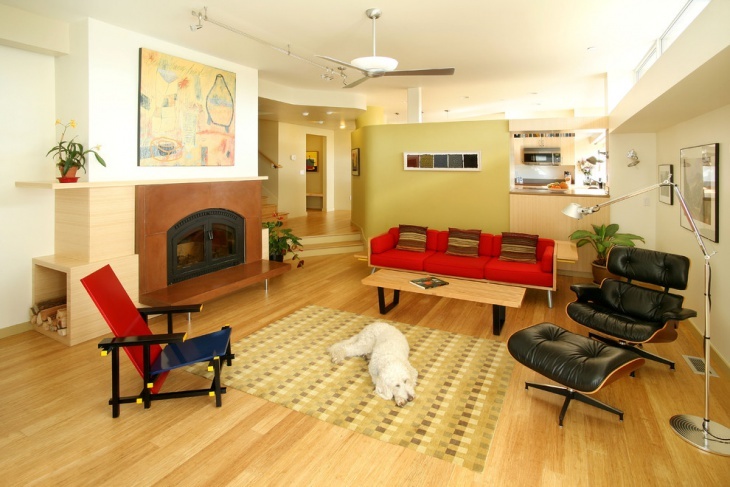 Planning to renovate your floor? This would be the perfect opportunity to do something unique with your floor. 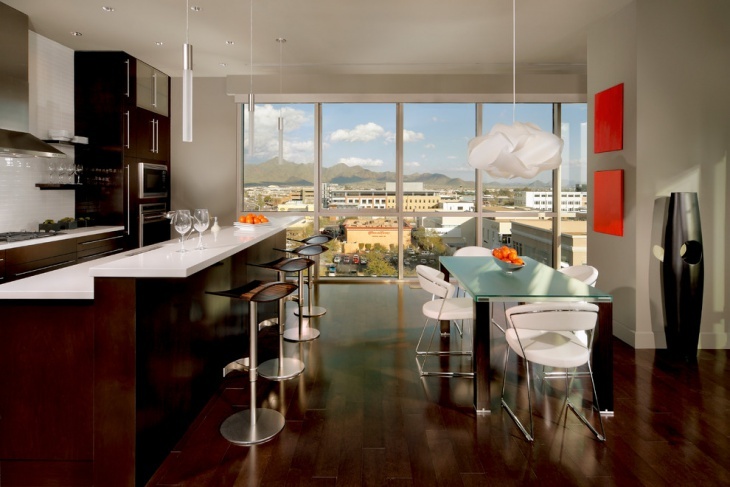 The design of the floor can be an interesting tool to liven up the space. This is especially relevant if you have a small room to start with. The right kind of floor pattern can make a room more spacious. Other advantages with unique floor patterns include ease of maintenance, adding to the overall décor of the house and creating an interesting personal space, full of fun and colors. Check out these unique floor patterns people are using in their homes. 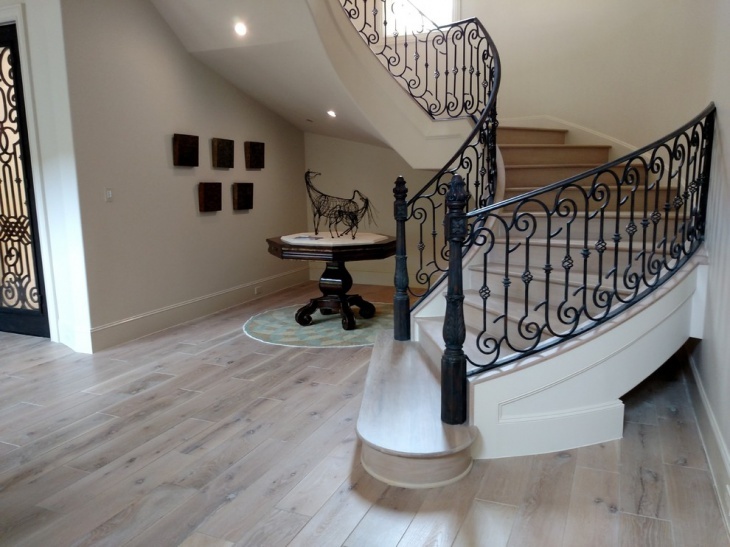 There’s nothing else that can beat the appeal of a polished hardwood floor. 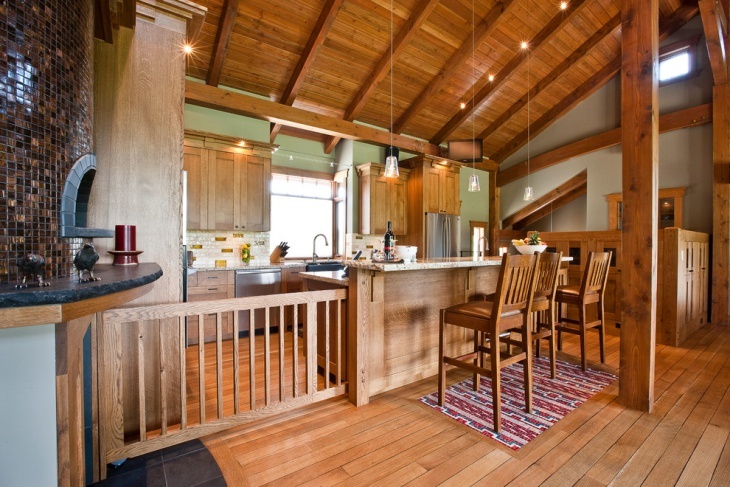 The rustic appeal is enchanting and can immediately raise the value of your property. You can further use a laminate to add more years to the look and make it easy for maintenance. 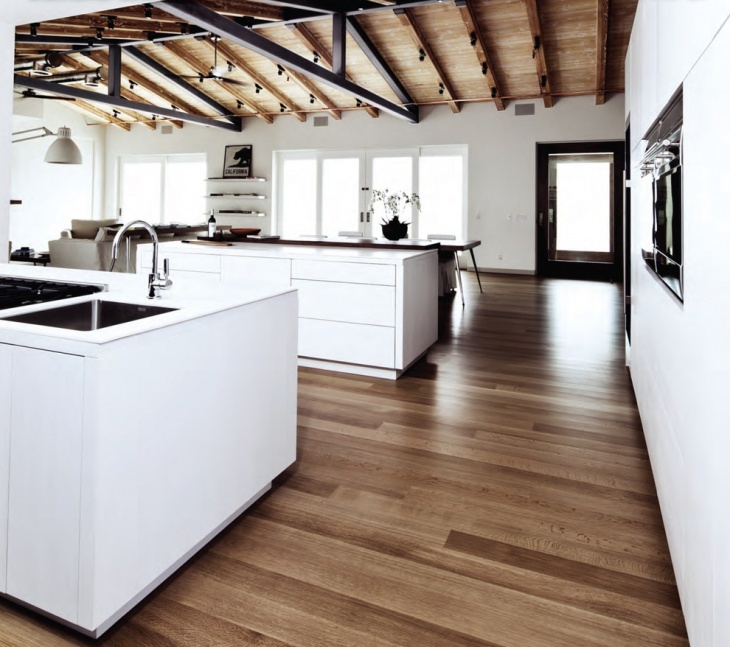 Every house owners would want his/her properly to have a wooden floor – there’s a unique charm to it. 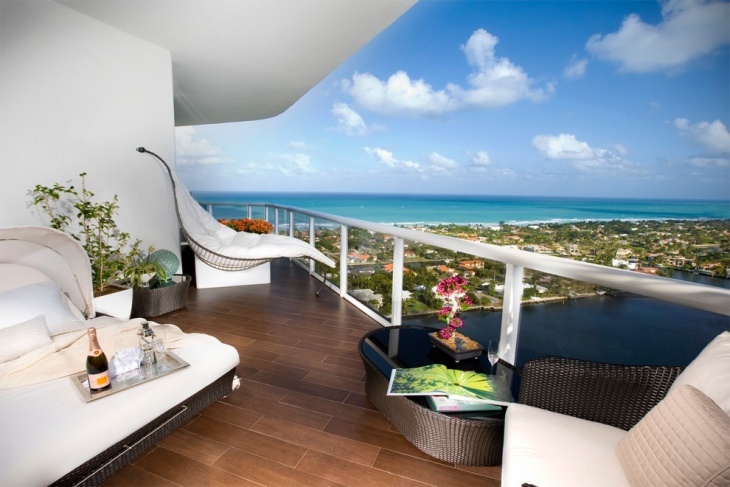 However, wooden flooring can be quite expensive and also demand a lot in maintenance. That’s not a very encouraging investment. 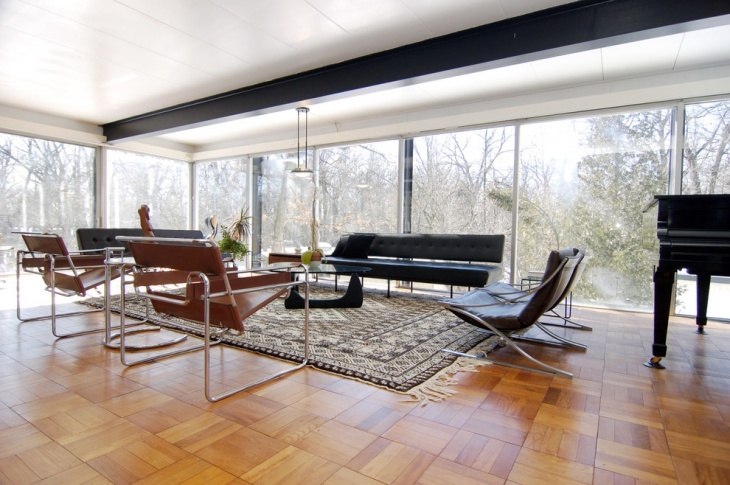 You can however have the same looks of it by using a hardwood pattern floor paper. If done by an experienced decorator, the difference would be hard to notice! 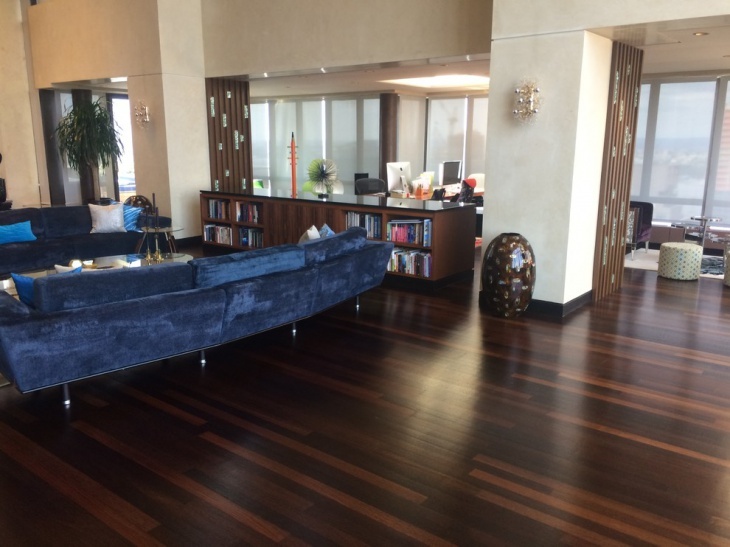 Redwood floors look unique and are perfect to be used in modern homes and office spaces. 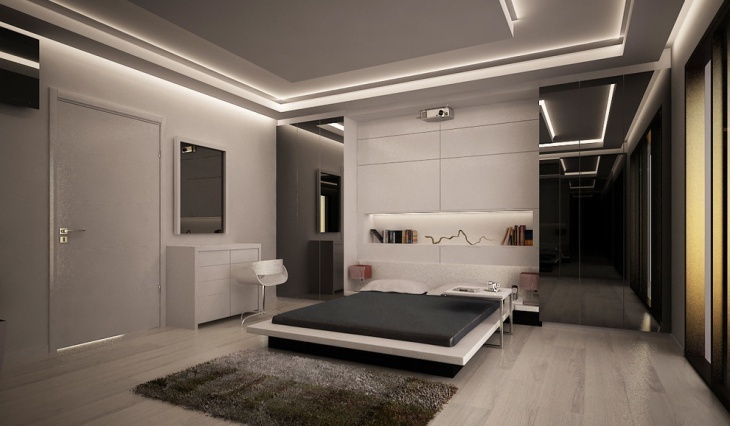 As shown in this example, the flooring has been rightly contrasted with a light themed interior décor. A laminate to the flooring ensures durability and ease of maintenance. In this example, the home owner has been able to amazingly use this rectangular floor pattern to create a sophisticated floor space. The black and brown gradient created by the wood polish looks unique and suits a rich living style. Tiles can be a good substitute to wooden flooring. Here, the pattern in the tiles represents oak wood flooring. The roughness is nevertheless smoothened out by the laminate effect created by the polish. Well, while you are saved from oak creaks, the look created is rich and unique! 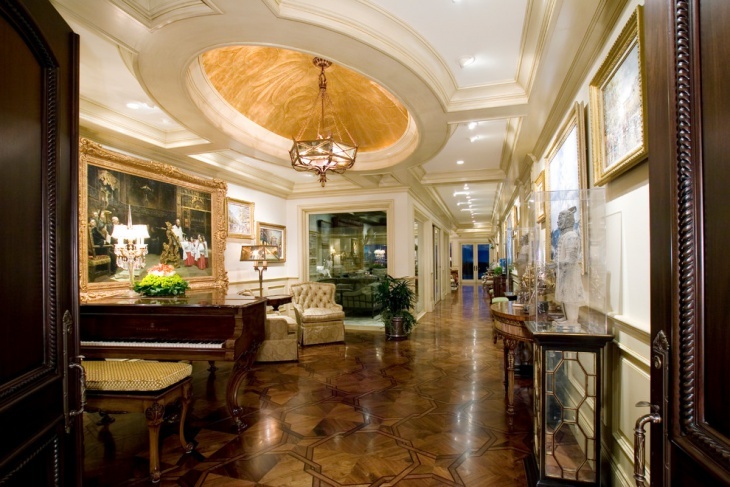 Travertine is among the most ideal material for any kind of flooring. 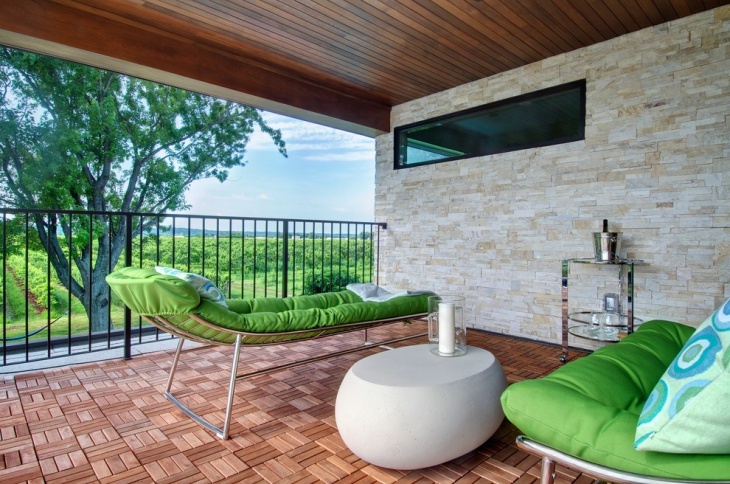 Sturdy and resistant to heat, shock and damp, travertine lasts long and increases the value of your property to a great extent. 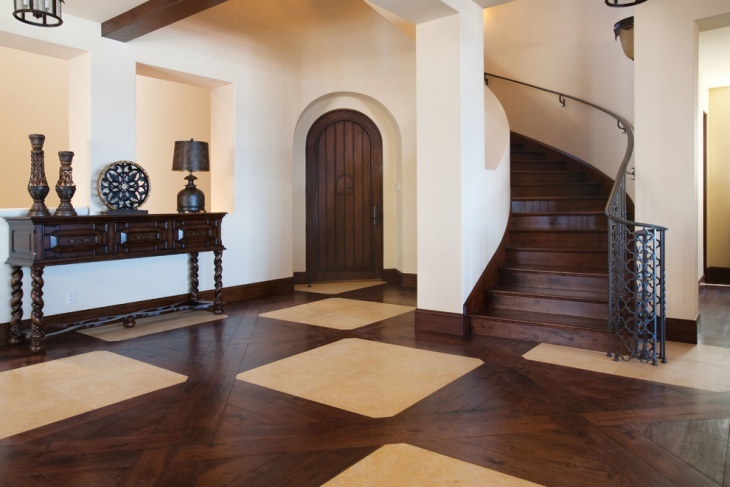 Well, you can also be a step further by using travertine tiles with wood patterns. They don’t just impact the rich look but can be a lasting addition to the décor of the space. 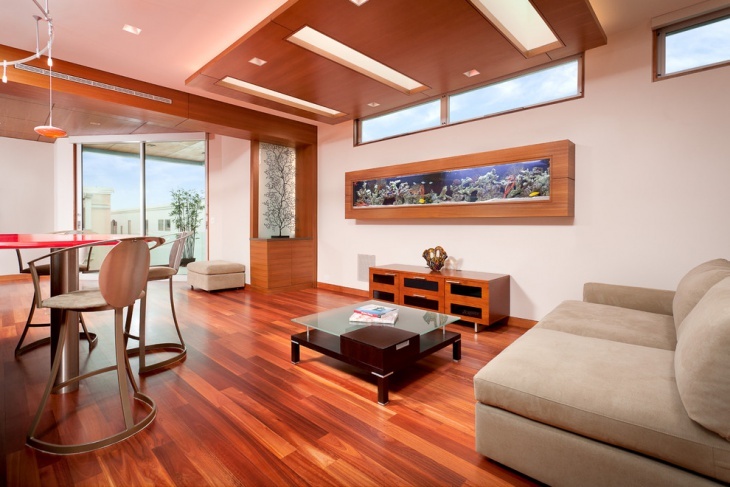 Light colored wood is ideally suited to create a brighter space. 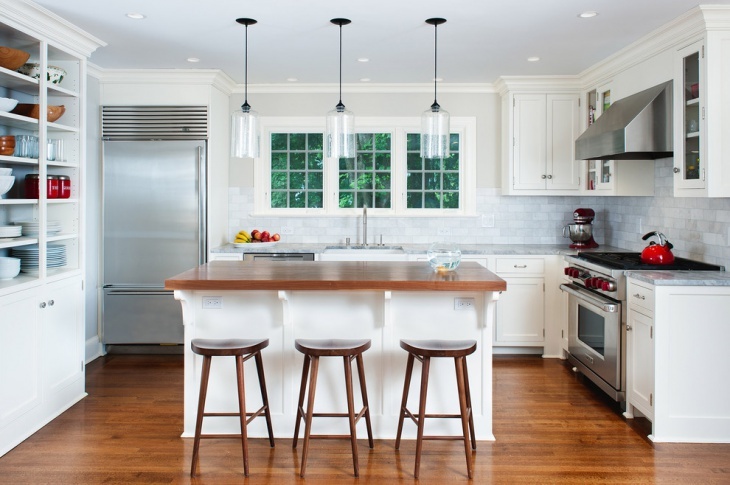 In this example, the homemaker has been able to create a really posh setting by using plank patterned wood tiles. Minimalistic furnishing helps highlight the patterns. If you are looking to create an ultra-modern appeal, gray wood would be a perfect way to o about it. A rare find, this would certainly cost you a bit but nevertheless help create a space that is rich, unique and highly valued. 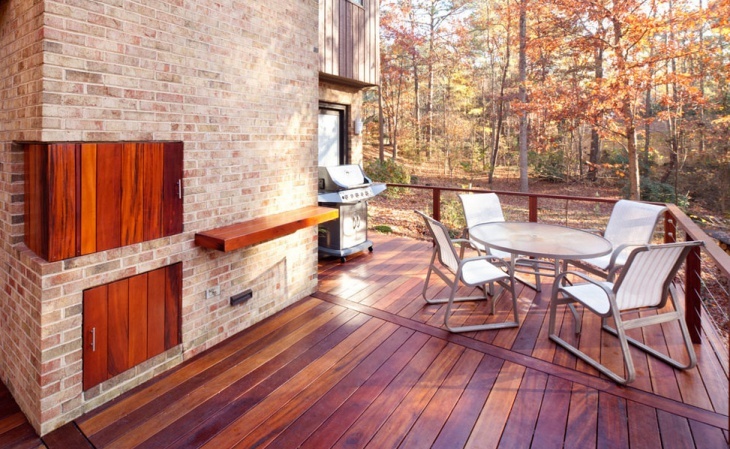 Perfect for outdoor flooring, a deck wood design will perfectly balance the journey from the indoors to the outdoor. The plank flooring tiles look rich and are also sturdy enough to bear the elements. Hope you have found new ideas to go about your wood flooring. 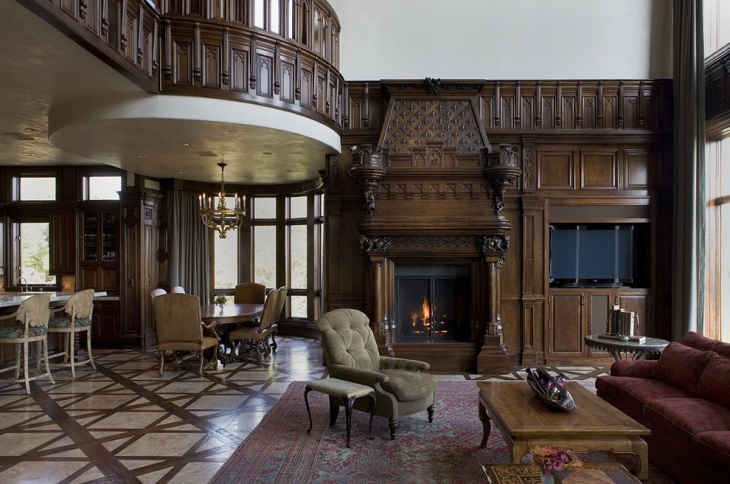 A wooden floor interior design is one of the most revered ideas in property architecture. Do share what you finally do with your space!